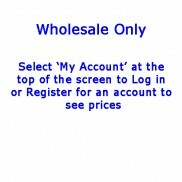 Pack of 6 white ceramic baubles with red snowflake design.Details:Ceramic bauble (MCDBWR) - 4.5cm (p.. 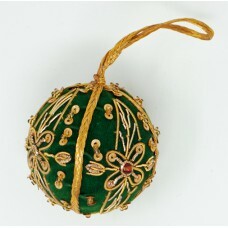 Pack of 6 Zari bauble shaped decorations in green.Details:Zari Bauble - green (PUZBLG) - 6cm (pack s.. 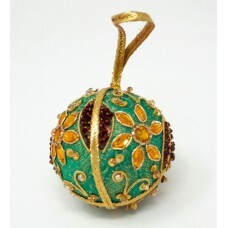 Pack of 6 Zari bauble shaped decorations in green and gold.Details:Zari Bauble - green / gold (PUZBL..